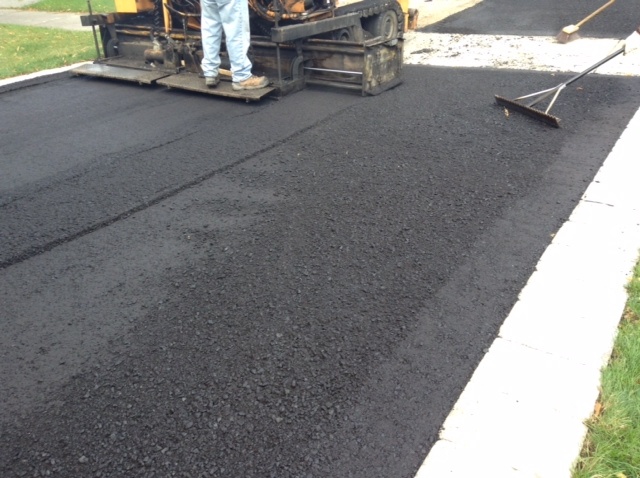 Want a Free Asphalt Paving, Interlock or Concrete Work Estimate? Our parking lot has never looked better and our tenants had minimal disruption due to the organized work King Star provided. I have no complaints. Thanks. Enzo was very helpful and always responded to our calls. Heim and his team did a great job. We would recommend him to everybody. Exceptional service that is priced right. We were very happy with the finished product. The job was done on time and the team was very professional and courteous!! Great customer service. We would definitely recommend to our family and friends. 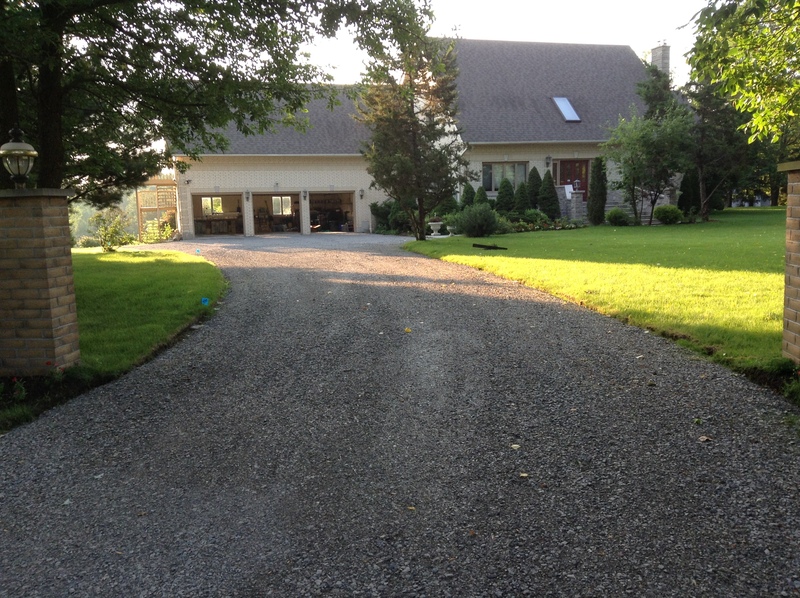 We are very satisfied happy with our new driveway! Very knowledgeable, the job done on time, very clean, professional work and reasonable price. We highly recommend them. Thank you so much! Paved my driveway and it looks great. Daniela and her crew was on time and professional. They levelled the asphalt to my new patterned concrete walkway without damaging or making a mess of it. Well done!!! Thanks Enzo. I now have the best looking driveway on the street. Congrats to the whole crew who did more than I expected. My wife and I are glad we met you. The fact that Fabio and his team at King Star Paving share in our methodology of providing premium level customer service, and consistently exercise a practice of due diligence, brings the team at GUPM Construction Managers and our clients a great deal of comfort and confidence. 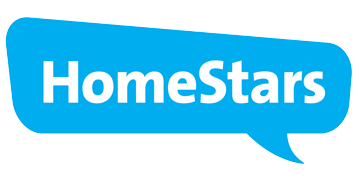 We would happily recommend King Star Paving for other projects, and we will welcome the opportunity to work with them again in the future. 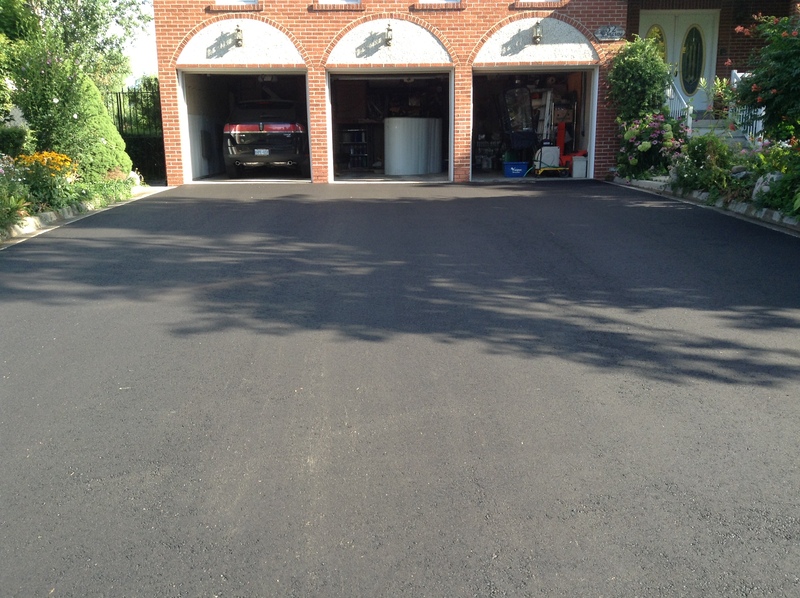 Ontario's top paving company with over 40 years of experience, King Star Paving brings professional workmanship and outstanding service to every project. Copyright © 2019 by King Star Paving. All Rights Reserved.